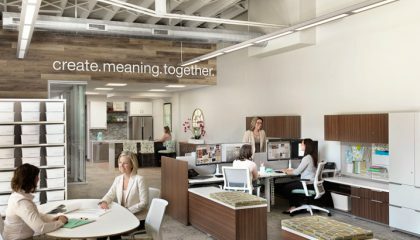 RDG has acquired Walker | Coen | Lorentzen Architects, a respected architecture firm with offices in Des Moines and Iowa City, IA. 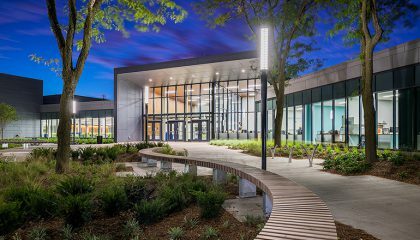 With this acquisition, RDG adds 30% to its architecture staff, an Iowa City office location, and extended capabilities in multiple areas of practice. 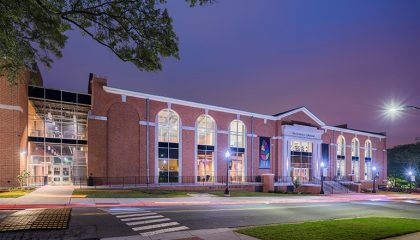 RDG Planning & Design is one of the nation’s leading creative firms: one of the top 300 architecture firms in the U.S. according to Architectural Record Magazine, among other citations. RDG’s multifaceted network of professionals in architecture, artistry, planning, landscape design, multimedia, and interior design work throughout the nation and around the world on creative, meaningful projects – yet RDG maintains a personable, collaborative approach that reflects its Midwestern roots and commitment to community. Ron Walker established Walker Architects PC in 1973. Over the years, Walker became not just a respected architect, but a leader and mentor to generations of architects in Central Iowa. In 2012, his firm merged with StudioCOEN Architects to become Walker | Coen | Lorentzen. Over the last decade the three WCL Principals have led numerous projects including; The FFA Enrichment Center, the Flynn Wright Building, The Hotel Maytag restoration (under construction), the Historic Ottumwa Theater, Bookin Innovation Center, park shelters at Greenwood and McCrea Parks, economic development efforts for the Avenues of Ingersoll and Grand and many more . . .
RDG is currently involved in more than 600 projects in 33 states. The WCL acquisition immediately adds more than 30 Iowa projects, plus increased capacity to add more – and more varied – work in the months and years to come. 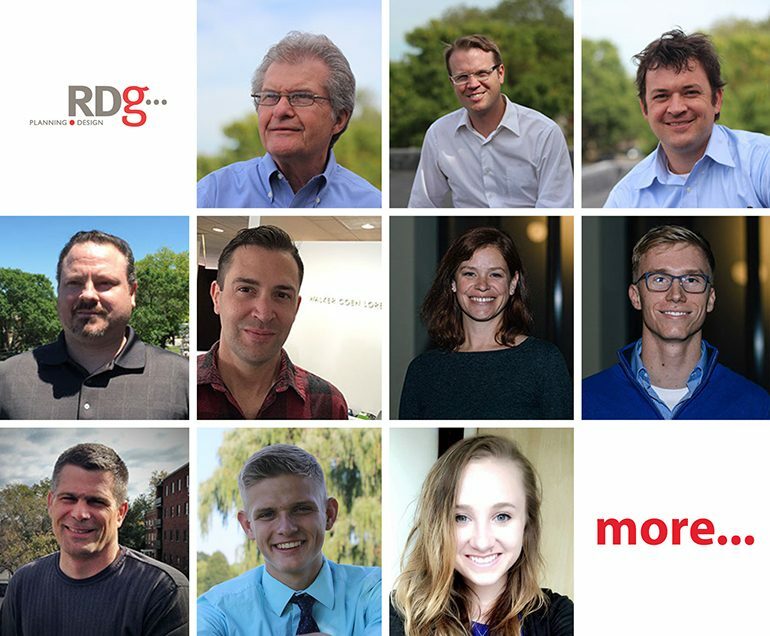 The former WCL Des Moines staff will relocate to RDG’s 301 Grand Avenue location in the coming weeks, and the WCL Iowa City office is now one of eight RDG locations outside Des Moines.